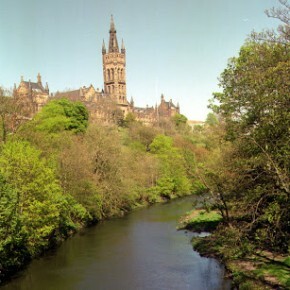 I feel that I can probably now tell all you blog readers that I am moving to the University of Glasgow to become a postdoctoral research fellow. I will be adding some Latin American flavor to the big ERC-funded illicit antiquities project that everyone is all excited about. That is, if the visa comes through and all that. An aspect of this applying for my own money to do my own things (think more law stuff, on the ground ethnography, with a little comparative criminal networks for the fun of it, all in South and Central America). I’m working on a Leverhulme fellowship application and I have a few more funding bodies on the docket. That said, if anyone out there has any ideas about where someone like me should pitch my project, please do get in touch. Actually, get in touch no matter what. I like hearing from folks with an interest in this sort of work. This is all very new and exciting. I can’t imagine anything I would rather be doing. This is a dream (and a relief)! Hopefully I will be working quite hard towards this in the next couple of months (I have a few papers to write, etc…but could always write more if any of you folks out there are looking for contributors!). June 1 is the tentative start date.